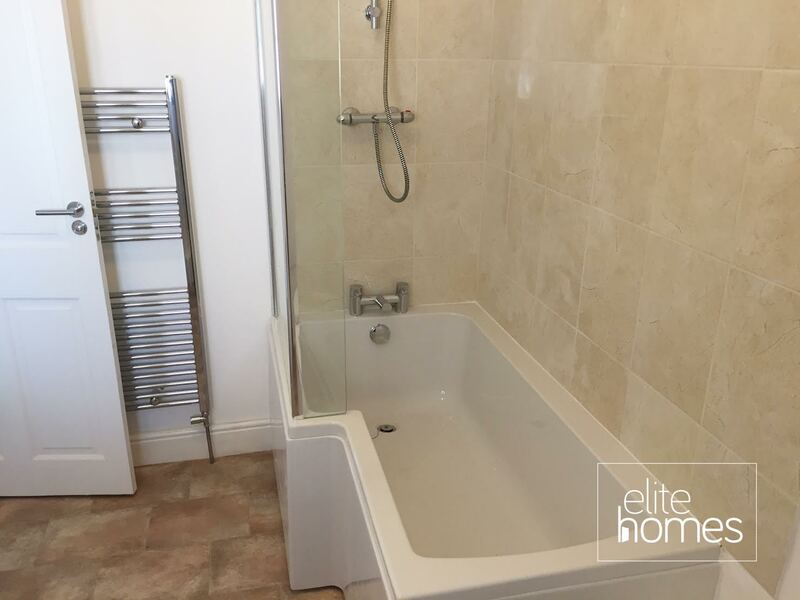 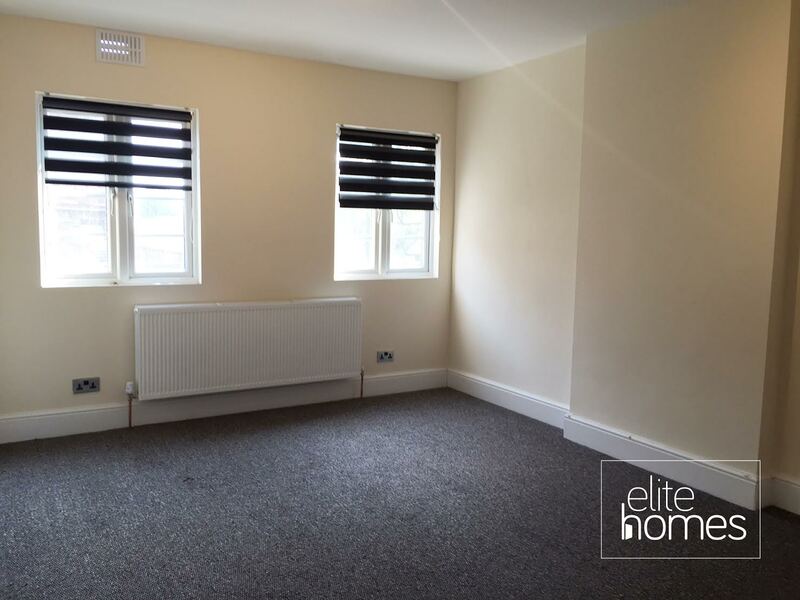 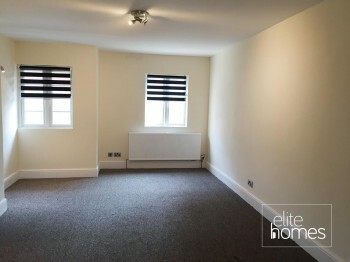 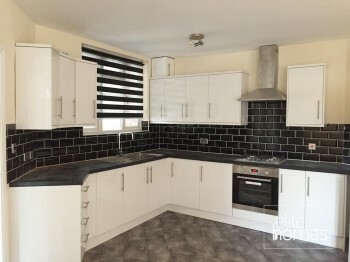 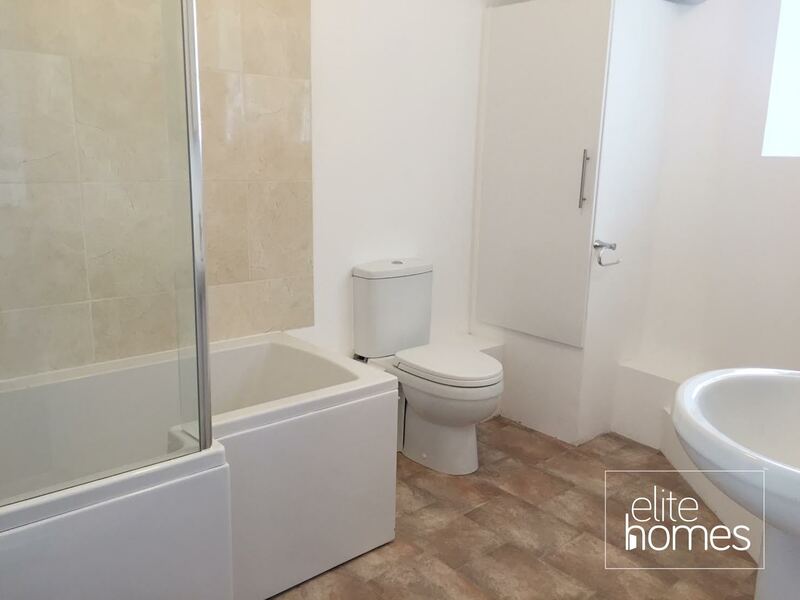 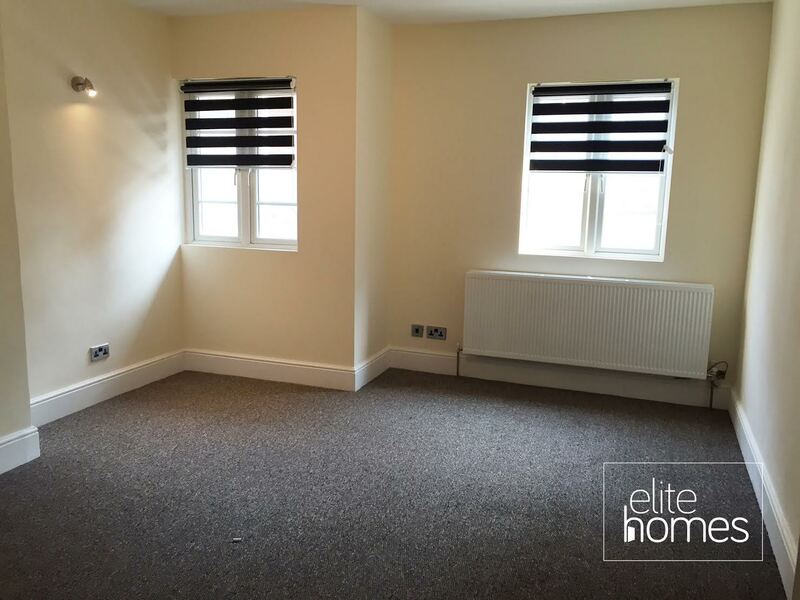 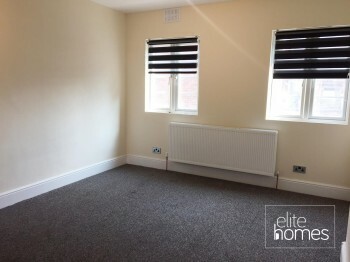 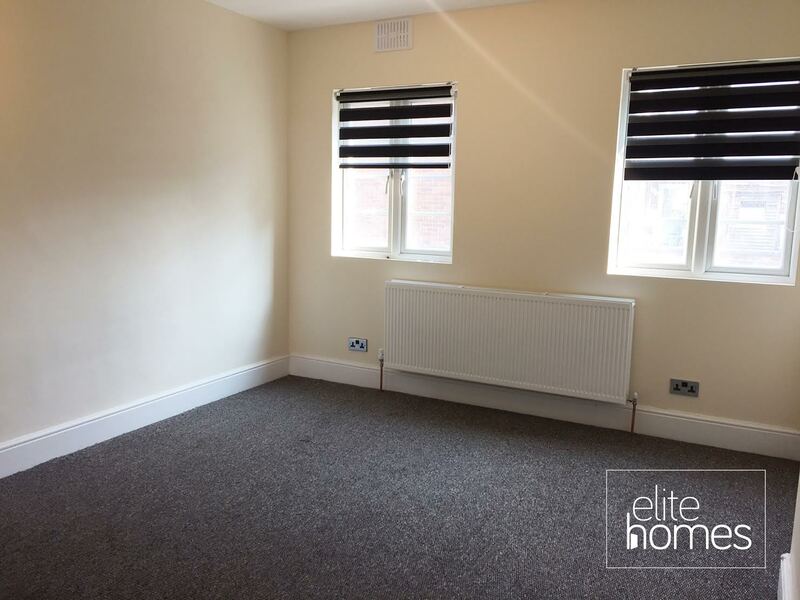 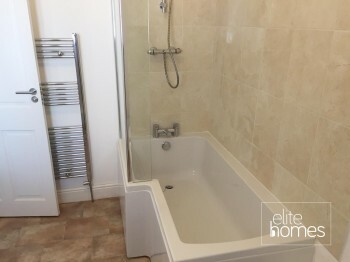 Elite Homes are pleased to offer a fantastic condition 1st floor flat in the heart of Southgate N14 within a 2 minutes walk to Southgate Underground station. 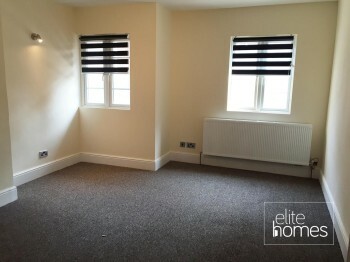 Finished to a high standard throughout. Please note the property is available from the 31/10/17, bills are excluded from the rent and unfortunately the landlord doesn’t accept housing benefit claiming tenants.